This section provides titles of books that focus in whole or part on various aspects of Hunter operations performed by MEAF squadrons, publishers’ names, contact details and cover prices. 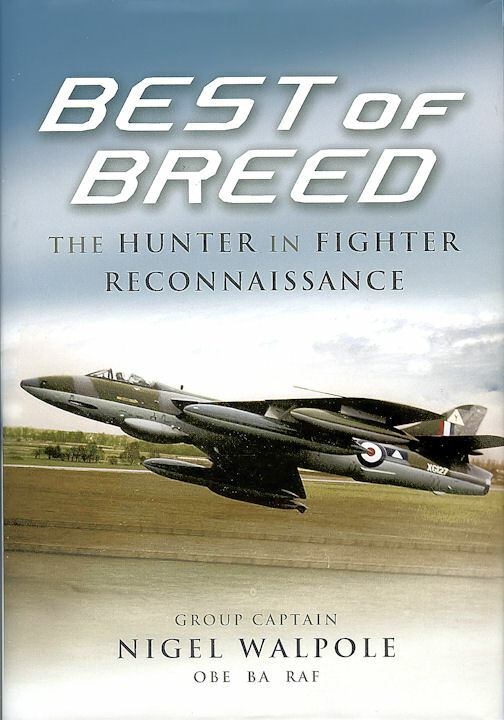 If you are aware of other publications on the Hunter and feel they should be added to this page, please let me know. 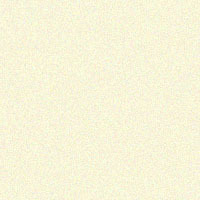 To view an enlarged image of a specific cover, click on the respective thumbnail. A concise, authoritative and highly readable study of RAF operations in the Arabian Peninsular and adjacent territories from 1945 to 1972. It examines in close details, the changes in British military policies in the Middle East over 27 years and the versatility of British air power in these times. Air Chief Marshal Sir David Lee shows how skilfully the British managed their changing responsibilities including how the Hunter was used to great effect in the policing of this vast desert area. 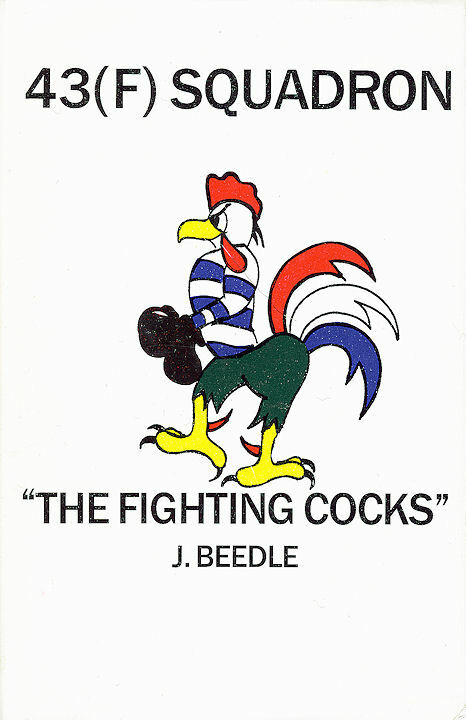 This book traces the history of 43 Squadron from its inception in 1916, through the interwar years into the Second World War, continuing into the jet age and operations as a Hunter fighter unit at home, the Near and Middle East, to its disbandment in 1967, before concluding with coverage of its reformation and operations as a Phantom squadron from the late sixties onwards. Of the three front-line units to use the Hunter FR.10, 1417 Flight was the only unit which took the aircraft to war in earnest. Making good use of anecdotes and stories from pilots who flew with the Flight, Gp Capt Nigel Walpole’s superb account of life as a Hunter photo-recce pilot reveals how the FR.10 came to the fore in joint operations with both the Hunter FGA.9 squadrons and forces on the ground throughout the Aden Protectorate. The FR.10’s extensive service in 2 TAF is also covered in great detail. 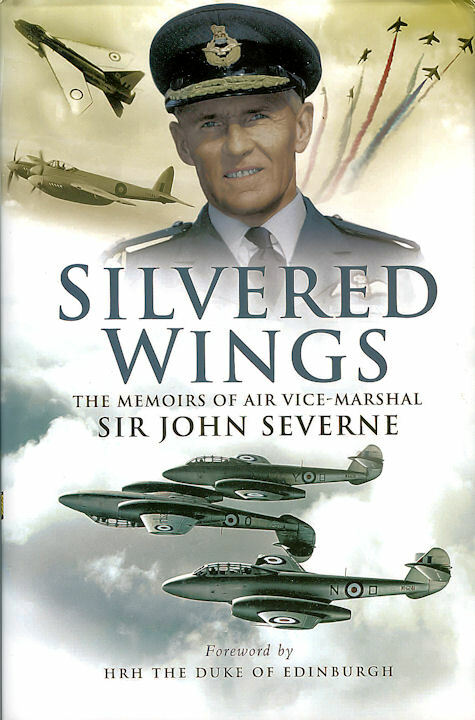 In his book, AVM Sir John Severne recollects his varied and distinguished career as a pilot in the RAF, including a tour in Aden where he worked in HQ Middle East Command alongside officers from all three services. Based at RAF Steamer Point, Sir John was responsible for the policy and operational procedures of the Fighter, Maritime Reconnaissance and Helicopter force in the Command, much of his time being spent working with 8 and 43 Squadrons and 1417 Flight on their ever changing operational briefs. Sqn Ldr Chris Bain recalls in fascinating detail, his first operational posting when, as a young Flying Officer, he flew Hunter FGA.9s with 8 Squadron at RAF Khormaksar, Aden, taking part in the Radfan campaign and many other operations between 1964 and 1967. 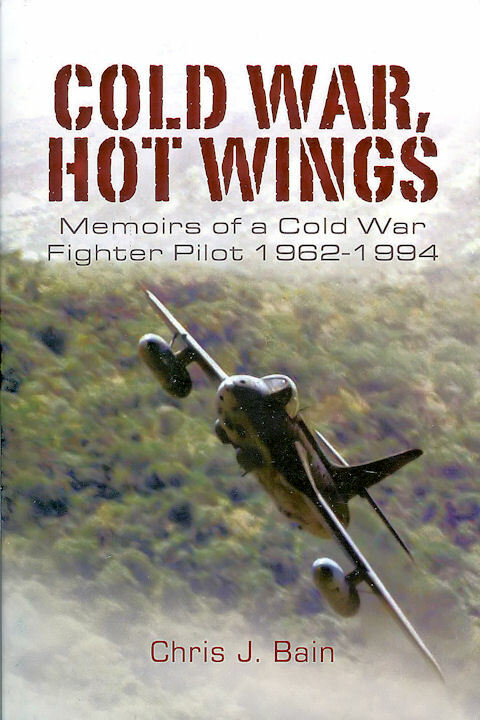 This excellent biographical account of life as an RAF fighter pilot during the cold war era continues with a portrayal of Chris’s subsequent tours, flying Hunters in Germany and as OC 1417 Flight, by then a Harrier unit in Belize. 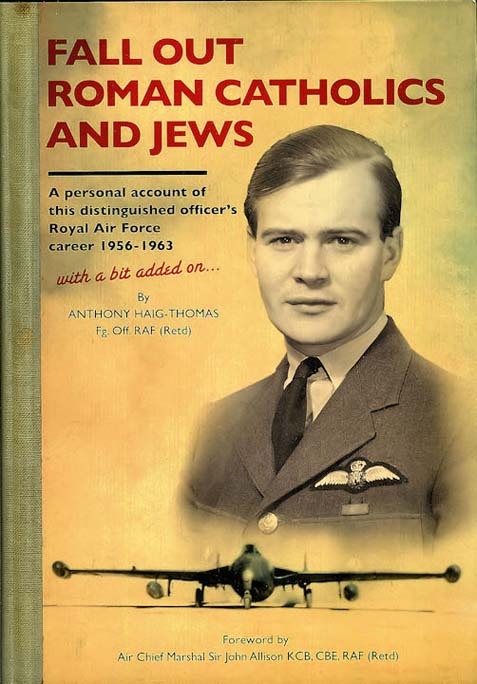 Tony Haig-Thomas joined the RAF in April 1956, training on Jet Provost and Vampire aircraft. From 1959 to 1961 he flew Hunter, Venom and Meteor aircraft in the Middle East and, following a disastrous low-flying episode in Rhodesia, he became a Flying Officer with minus four months seniority. The book ends with the author back flying Hunters in Saudi Arabia. It is written with an immaturity that is appropriate to his age at the time of the events and with a self-deprecating sense of humour. Tony is currently the Aviation Trustee of the Shuttleworth Trust at Old Warden. 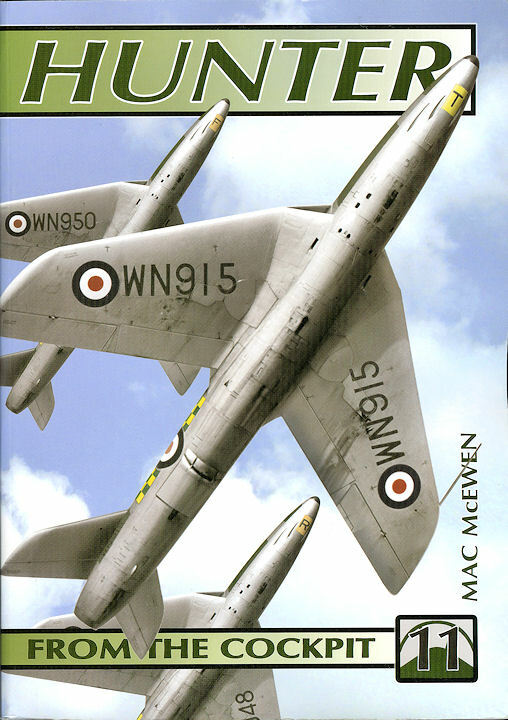 This brand new ‘From the Cockpit’ volume—the first to feature an aircraft of the Royal Air Force—considers the Hunter from the standpoint of the RAF and Fleet Air Arm officers who flew it and the ground crews who serviced it. The detailed running text has been compiled by Air Commodore Mac McEwen, who flew the Hunter in most of its various forms and was for a period a solo aerobatic display pilot, and fully explores the flying characteristics of the aircraft, and there are personal contributions from a host of former Hunter pilots and service technicians under whose charge the aircraft operated. The book includes scores of superb photographs, many of which are here seen in print for the first time, and dozens of full-colour artworks, together with summaries of the aircraft’s technical details and RAF and FAA squadron use. 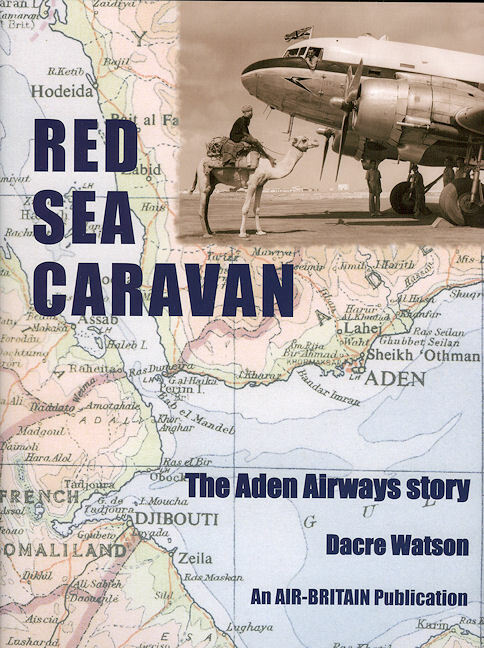 Aden Airways came into being in March 1949 as a BOAC subsidiary, inheriting six of that company’s DC-3s and operating initially on routes up the Red Sea between Cairo in the North and Nairobi in the South, then into the Protectorates and Somalia. Led by the charismatic Richard de Graaff Hunter, the airline established a strong presence but with old equipment soon became less competitive on international routes, a situation not relieved by the arrival of ex-BOAC Canadair Argonauts. Not until 1963 did modern equipment, in the form of two Viscounts arrive - too late in effect as the political events which resulted in independence for Aden caused the closure of the company in June 1967. 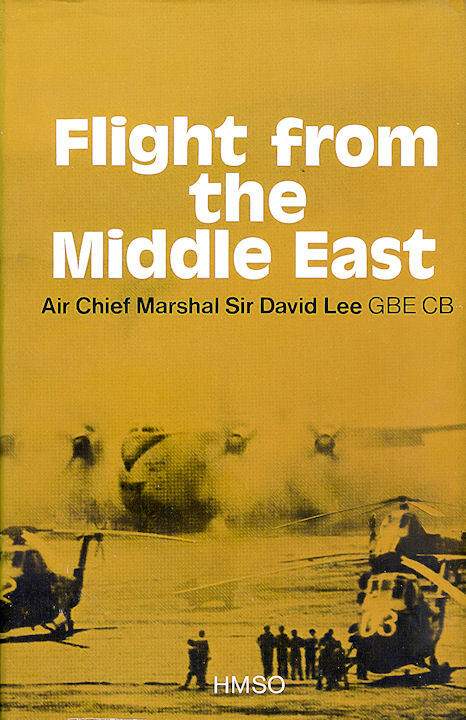 This book by Dacre Watson charts the background to the formation of the company, all of the major events of 1949 to 1967, the people involved - many of whom have contributed their own memories and photographs, the Haj flights, carriage of the drug Qat, oil exploration support, the formation of its own subsidiary Arab Airways (Jerusalem) Ltd, and finally the ignominy of aircraft sabotage on the last day. Official records, log book entries, diaries, maps, timetables and airline memorabilia all feature in helping to capture the spirit of the age of pioneering airline development in a most challenging environment.